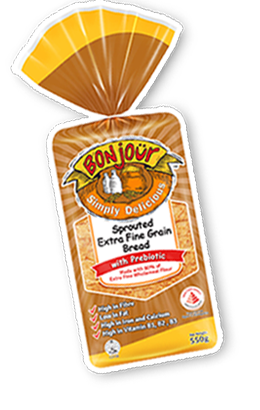 Wake up to the delicious taste and fresh aroma of Bonjour Breads! 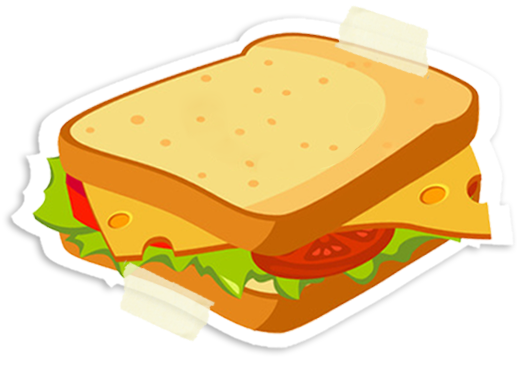 Since 1998, Bonjour has been offering a wide variety of white, wholemeal and speciality breads for its consumers. 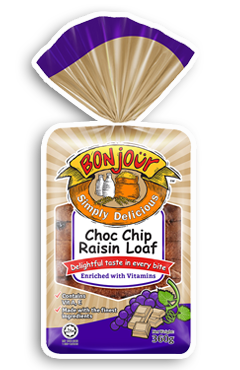 With a fun and creative brand personality, Bonjour seeks to deliver tasty products with interesting flavours on top of its staple range of white and wholemeal loaves. 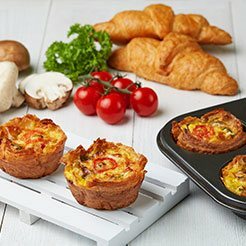 Bonjour (which means “Good Morning” in French) and wake up each morning to the exciting range of Bonjour breads that are “Simply Delicious”! 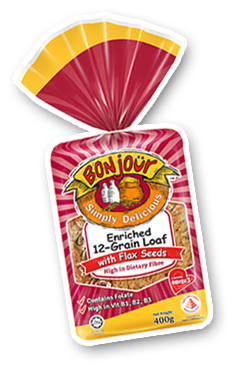 Bonjour 12-Grain Loaf provides good nourishment for the whole family. 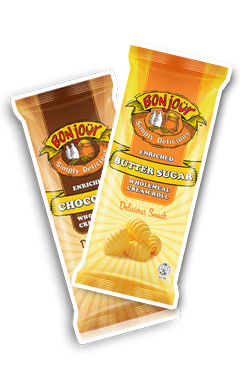 Add some fun to your day with Bonjour Wholemeal Cream Rolls! 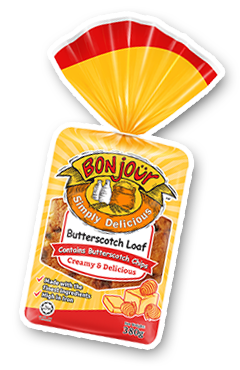 Treat yourself to the delightfully sweet Bonjour Butterscotch Loaf. 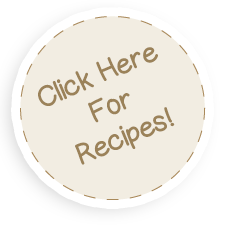 Make with 80% extra fine wholemeal flour and is high in Fibre, Iron Calcium, Vitamin B1, B2 and B3. 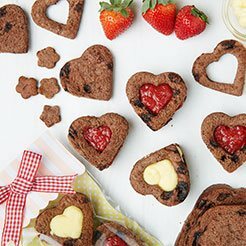 Choc chips and raisins, enjoy the best of both worlds. 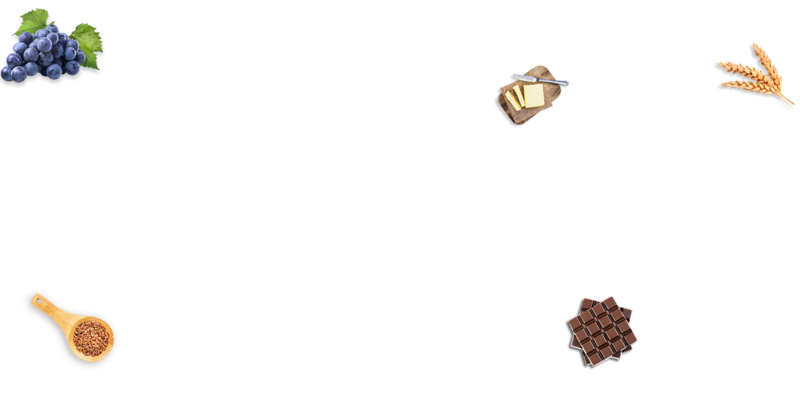 Stay tuned - Exciting news coming soon!